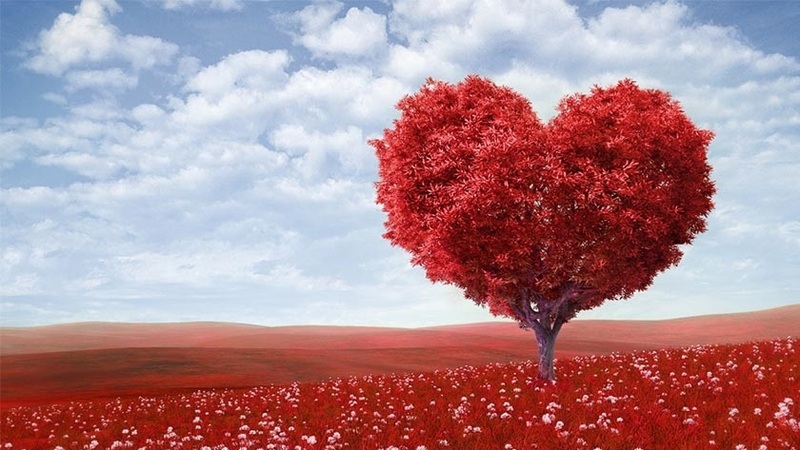 This Thursday is Valentine's Day, and what a long way we have come from the first related celebrations! For example, in the 6th century BC, Roman priests sacrificed goats and dogs and slapped women in the streets with their bloody hides as a fertility blessing! Ever wonder about the phrase "wear your heart on your sleeve?" It is believed that during a festival in the Middle Ages, men held a drawing and would select the name of a woman who he would then be coupled with for the upcoming year. Once the women were chosen, the men wore the women's names on their sleeves to show their bond. We have to skip ahead to the 19th century to start seeing the first incarnations of our more traditions. It was during this time that Richard Cadbury started using a new technology that allowed him to create more varieties of chocolates. He came up with the idea to box the chocolates and market them as part of the Valentine's Day holiday. And those conversation hearts? Well, we will have to go without this year, as production was suspended to allow the candy's new owner time to ramp up and prepare their supply. The first candy hearts printed with sweet messages arrived on shelves in 1901 when Oliver Chase, a pharmacist, thought to use his lozenge-creating machine to make candy instead. While modern celebrations still feature chocolates and candies, gifting flowers and dinner at a favorite restaurant continue to be the "go-to" for Valentine's Day. We thought it would be fun to challenge you to celebrate with some non-traditional ideas! * By mid-February, a lot of New Year's resolutions have fallen by the wayside. Spend time with your significant other talking about your personal goals for the remainder of the year. As a family, have everyone write their goals on a chalkboard or whiteboard and display them in an area where you spend a lot of time together such as the kitchen. Showing that you support and believe in those most important to you is a special way to celebrate the holiday! * Instead of going out to dinner, food tours are a fun way to explore an area on foot and sample many different cuisines. In the New York area for example, Foods of NY offer tours through areas such as Brooklyn, Greenwich Village, Chinatown, and Little Italy. Over the span of a couple of hours, you will walk to five or six restaurants and sample their specialty and then often end the tour with a light meal at the last restaurant. *Volunteer together. Working alongside your loved ones at an animal shelter or a soup kitchen can be a wonderful way to feel connected...and to feel good about giving back to those in need. Some organizations such as hospitals and assisted-living facilities host themed-events for those in their care who delight in receiving visitors on Valentine's Day. Rather than giving flowers to your spouse, spend some time cleaning up a local trail or park together. *Get outside! Even though it is winter, you can still enjoy nature together! Bundle up for a hike, pack hot chocolate for a midway stop and enjoy some beautiful views. If you are more adventurous, plan a day of skiing or snowshoeing. A joint lesson can be a fun way to spend time together if you are rusty on skis or have never tried it before. We hope you enjoy the day with all of your loved ones!